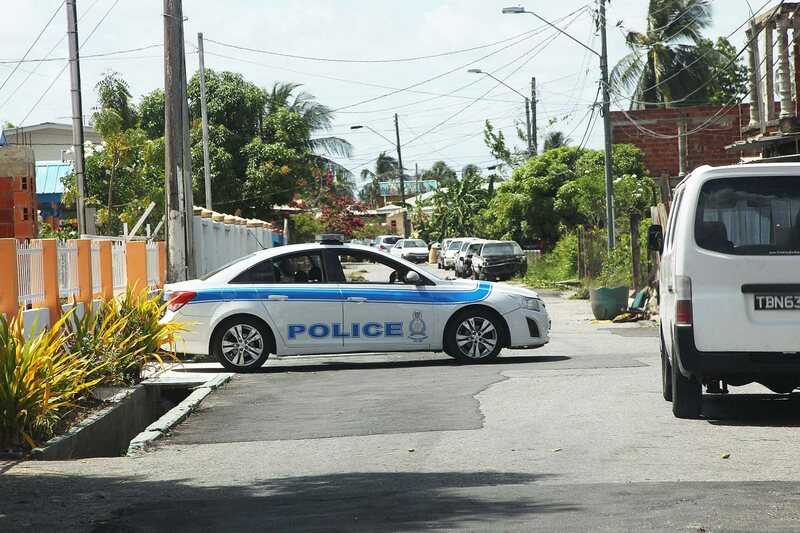 A Form 3 secondary school student accompanied by her mother went to a police station in the Central Division last night and reported to Child Protection Officers that she was raped twice between August and September repeatedly by a close relative. The teenager told police that because of the threats she was afraid of telling her mother about the ordeal, but on Thursday she decided to talk out so that the sexual predator could be found and brought to justice. The teenager is expected to be medically examined by a District Medical Officer today. Investigators said the suspect has since gone into hiding. Reply to "Student raped twice, police searching for suspect"